Need some more cloud storage? How about 25GB, for free? 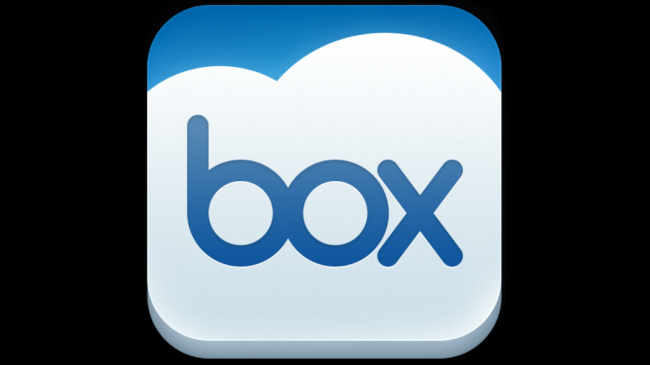 Box, a leader in cloud storage among Dropbox and other top names, is hosting a special promo for all new sign-ups. To take advantage of this deal, all you need is an email address and Internet access. For anyone hoping to upgrade their account, you’re out of luck. Only new accounts are supported. And once you have your account set up, go grab the Android app here. Cheers Scott and Nick S!